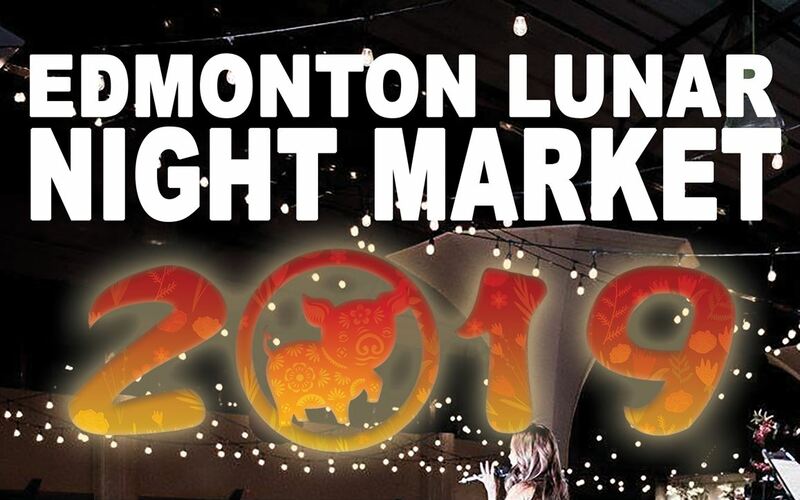 Come celebrate the Lunar New Year with us, hosted by the Edmonton Viets Association! There will be two programs to enjoy with the afternoon program (11 a.m. – 4 p.m.) including an official ceremony, cultural activities and a lion dance. The evening program (7 p.m. – 1 a.m.) features a live concert by Vietnamese artists and a night market. For more information on the event, please contact the Edmonton Viets Association at (780) 424-8934 or visit their Facebook event page. Time: 11 a.m. – 1 a.m.